Instructional Design (Global Learning Design) with Google: Who wouldn’t want to work for what is probably the most innovative company in the world? Kindle Instructional Designer with Amazon: Amazon is another innovative company that would be amazing to work for. This position will be responsible for developing training material for the Kindle product line. Instructional Design Program Manager with Amazon: If you are an experienced manager in ID, then this position with Amazon might be right for you. Sales Training Instructional Designer with Apple: Apple is hiring a sales training ID, need I say more? 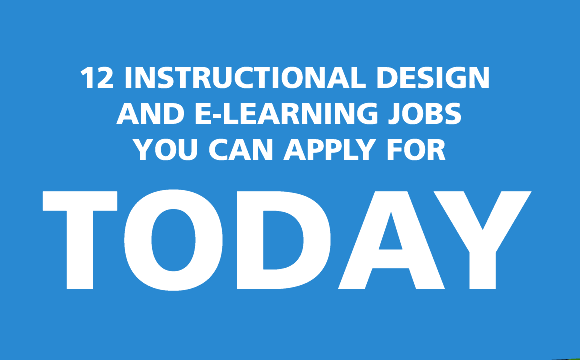 Instructional Designer with Nielsen: Nielsen (The company that does all of the ratings and metrics) is currently looking for an instructional designer. 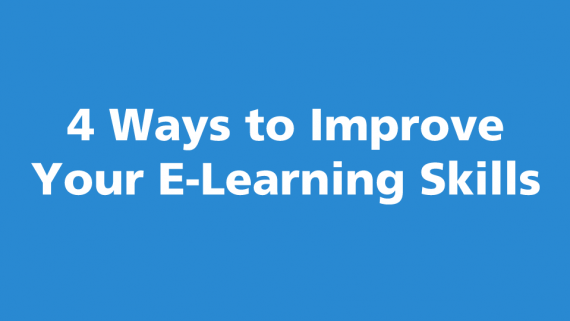 Training Specialist with the Cheesecake Factory: What is better than e-learning? How about a job developing training content with a company that makes delicious food? 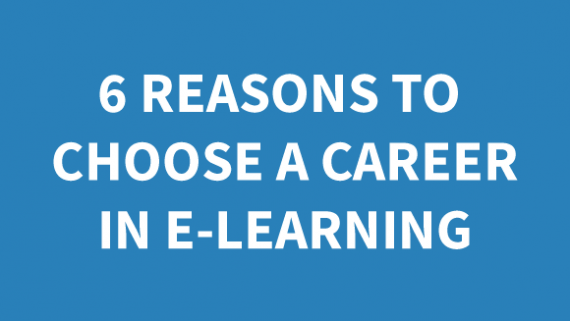 E-learning Content Developer Manager with AFLAC: AFLAC is currently looking for an experienced e-learning development manager to add to their team. E-learning and Media Specialist with Nordstrom: If you are in the Seattle area, Nordstrom is currently hiring an e-learning and medial specialist with skills in Articulate Storyline, HTML and CSS. E-learning Developer with Chiptole: One of the largest fast food chains is currently looking to fill a position for an e-learning developer. Director of Teaching and Learning with Coursera: Coursera, one of the fastest growing On-line Learning networks is hiring a Director of Teaching and Learning. Curriculum Director with Udacity: Udacity is another large On-line learning organization that is looking for a Curriculum Director.